It is popularly referred to as the Golden State and for centuries it has been the last stop on the line for Americans who had been on the move heading west in search of a new better life. This probably explains why California is USA’s most popular states. It is a state that is sprayed with breathtaking natural splendours, buzzing cities and sunshine drenched coastline, no wonder when the Americans were moving west did not bother to move further when they entered this paradise. California is a state of two distinctive regions; the Northern California which is wild and varied with strands of deserts, rivers, ski runs, lava caves, dramatic coastline and granite cliffs. 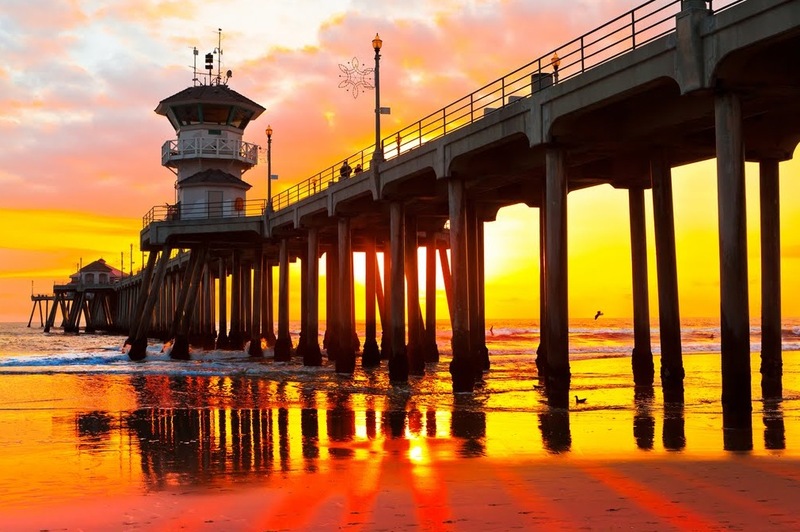 The Southern California offers sunshine, year-round beaches, zany architecture and fantastic family attractions. It has become one of Americas most varied and interesting place, it is home to Hollywood and Disneyland. In this varied state whatever you are after, you will surely find; be it adventure, beach, nightlife or sports. The accommodations too are not left behind in this ever changing destination, from simple hostels and apartments to boutique hotels and elegant villas, you will find a place to call home away from home. Holiday rentals in California cater for all kinds of travellers and since this is a place with something for everyone, there is indeed an incredible variety. Villa holiday in California are especially ideal for those in search of peace, quite and privacy. Luxury villa holiday in California are for those that want the very finest of life in the Golden State.